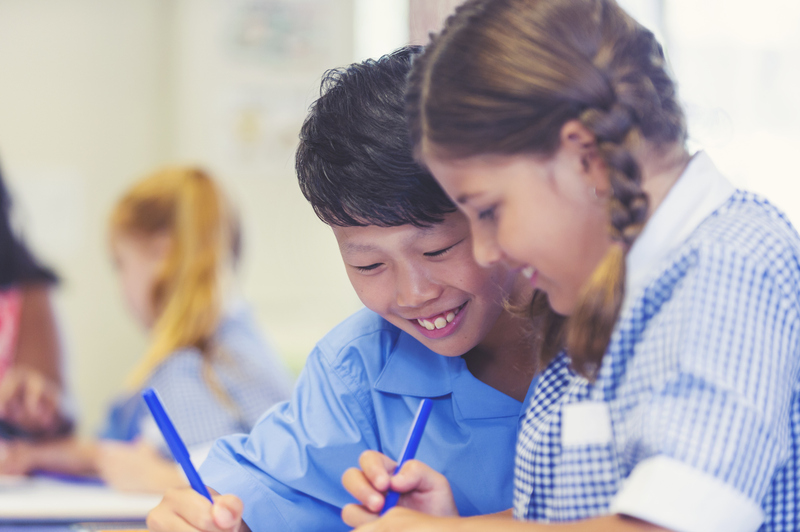 Local families who are struggling with the financial cost of getting their children ready to return to school this year will be able to get a little extra help thanks to local real estate agency, RE/MAX Gold Gladstone and community-based organisation Roseberry Qld, who have joined forces for the 2019 back to School Supply Drive. Following the resounding success of previous supply drives the 2019 Back to School Supply Drive was launched in late December. RE/MAX Gladstone co-owners, Shane McLeod, Cyndi Ward and Jeff Williams, told Gladstone News that the team was looking for some way to help those in need. “This is a simple and relatively inexpensive exercise a lot of locals can help with, just by picking up few small items on the weekly shop or grabbing a couple of extras when shopping for their own kids’ school lists,” said Shane. The look on these kid’s faces when they come to collect their school gear each year, knowing they will start the school year well prepared, has been a beautiful thing to see since we started this drive in 2016” he said. The RE/MAX Gold Gladstone team is ready to accept school items at their office at 2 Mellefont Street, in West Gladstone. All donated items will be distributed to local school children and families, who may be struggling make ends meet, following the Christmas period, and what has been a difficult year for a lot of Gladstone locals.